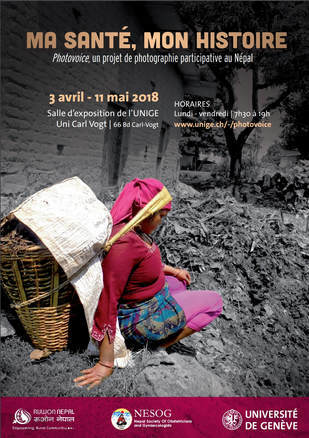 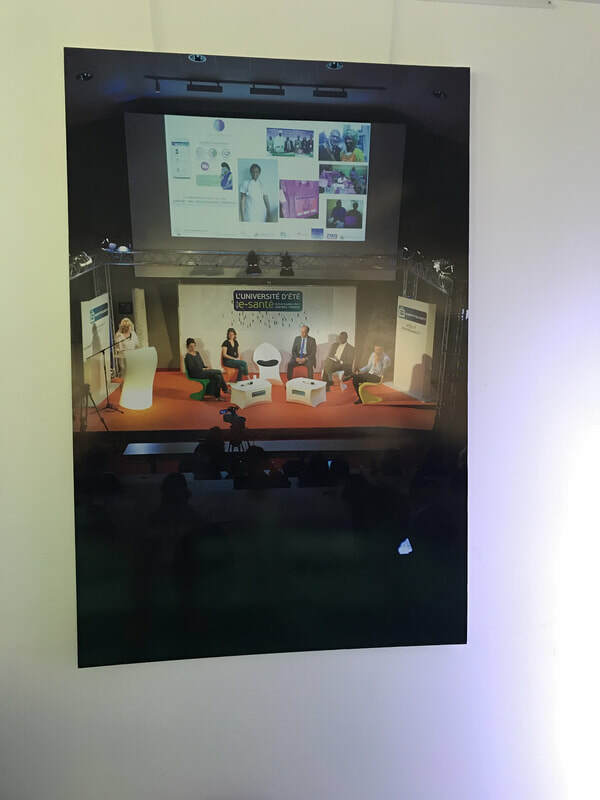 Exposition "Ma Santé, Mon Histoire" au Népal par la Tribune de Genève. 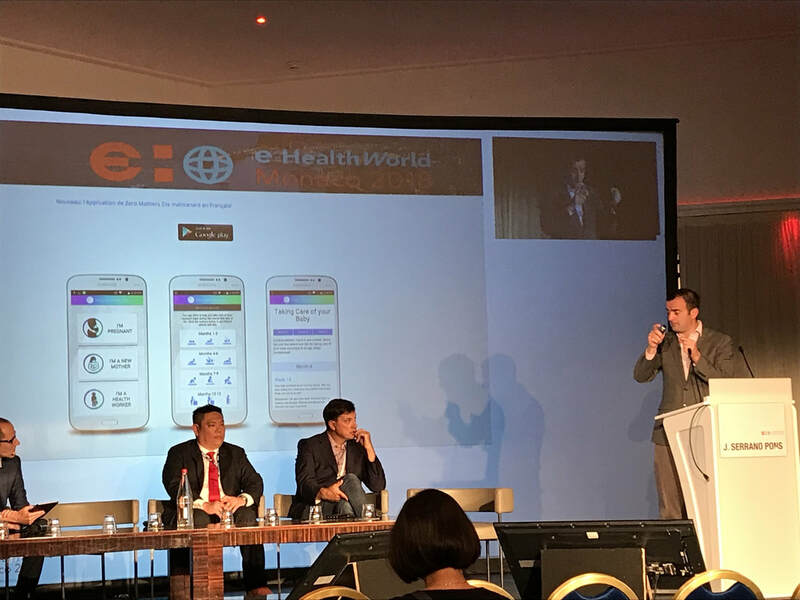 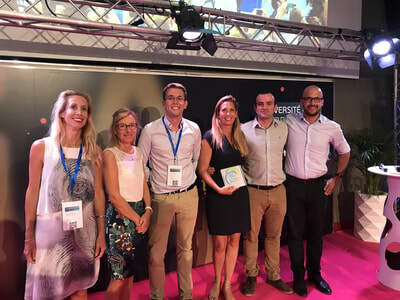 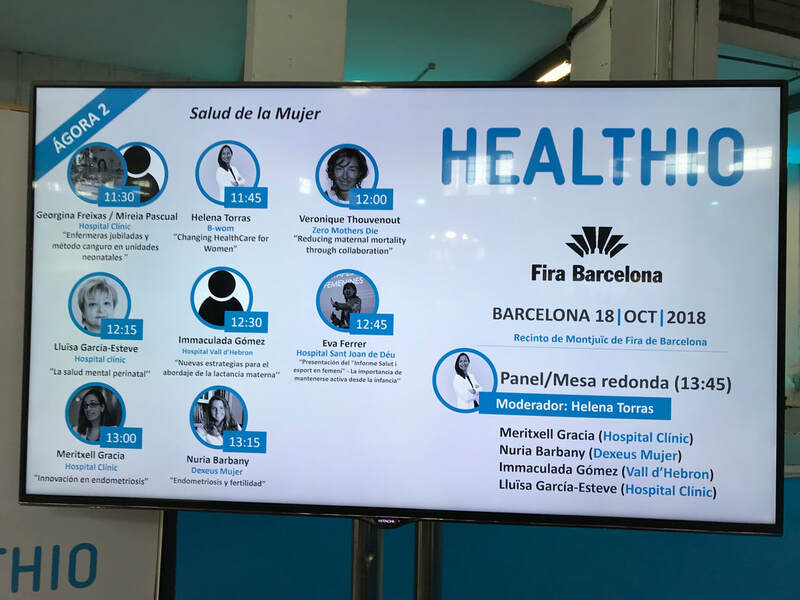 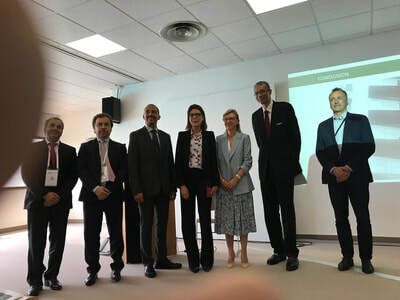 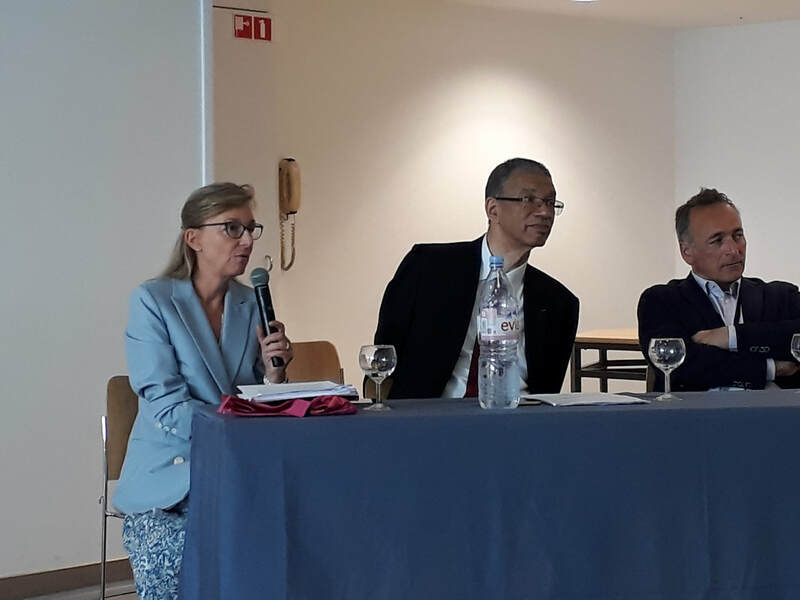 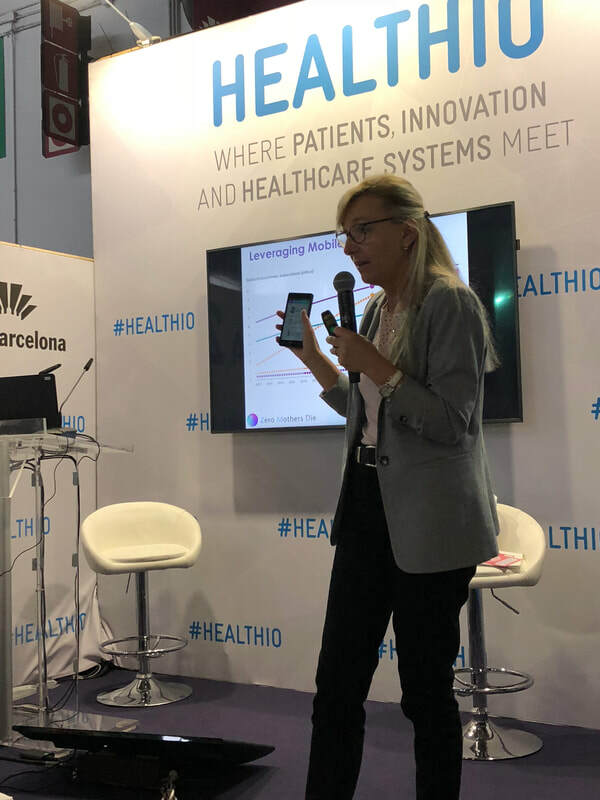 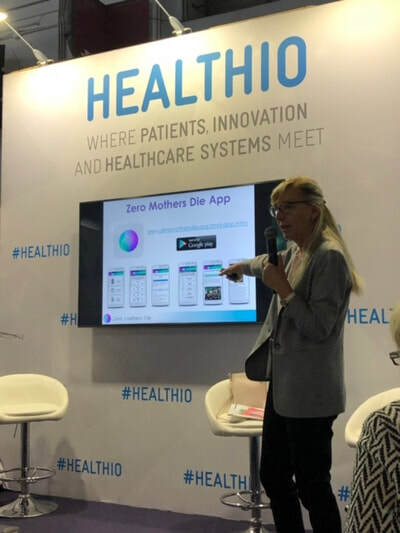 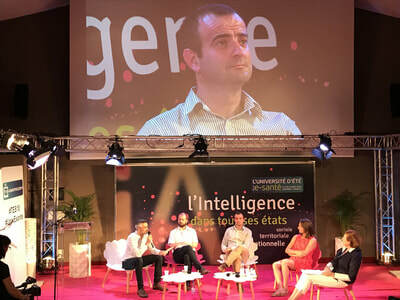 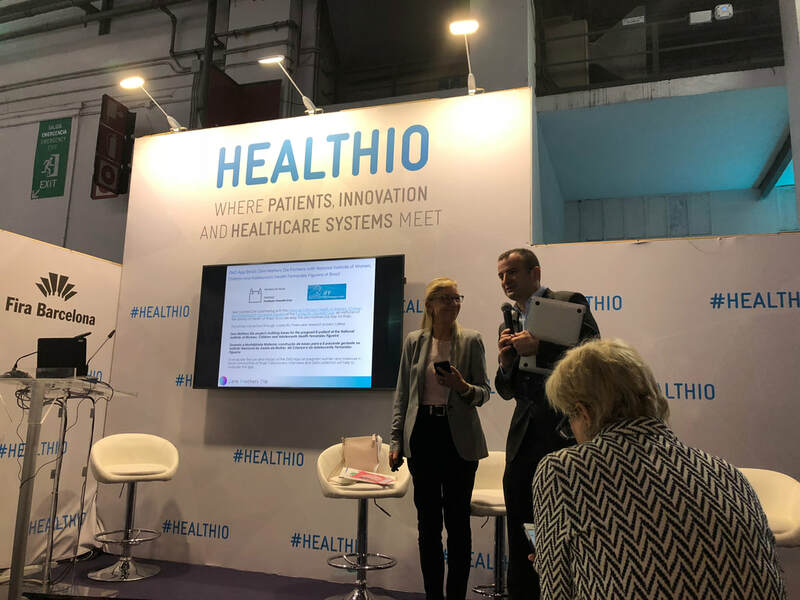 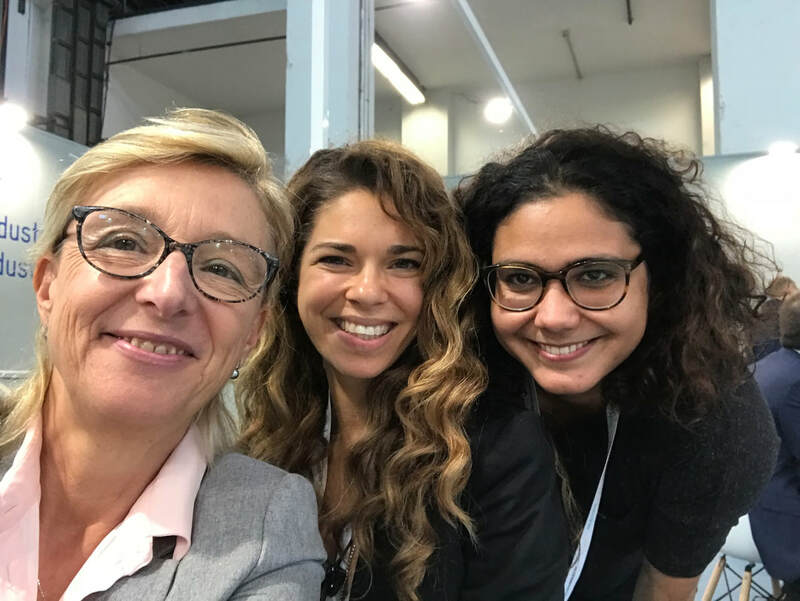 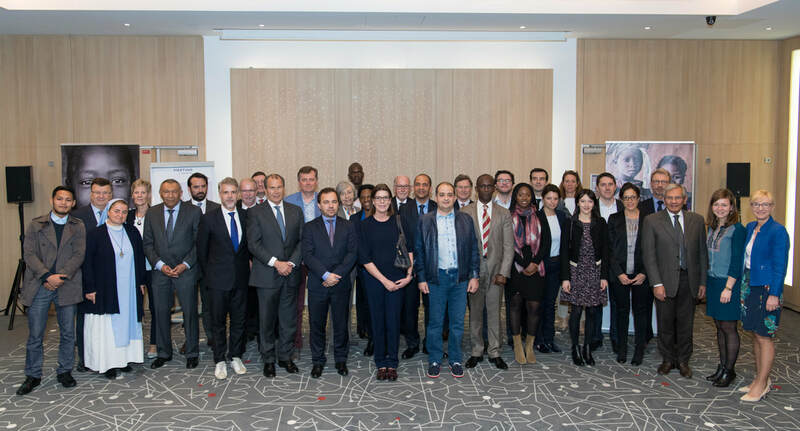 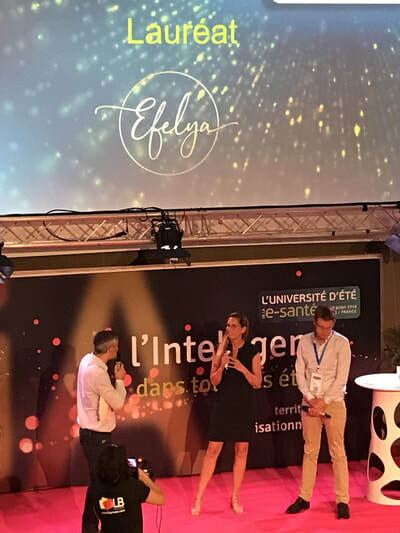 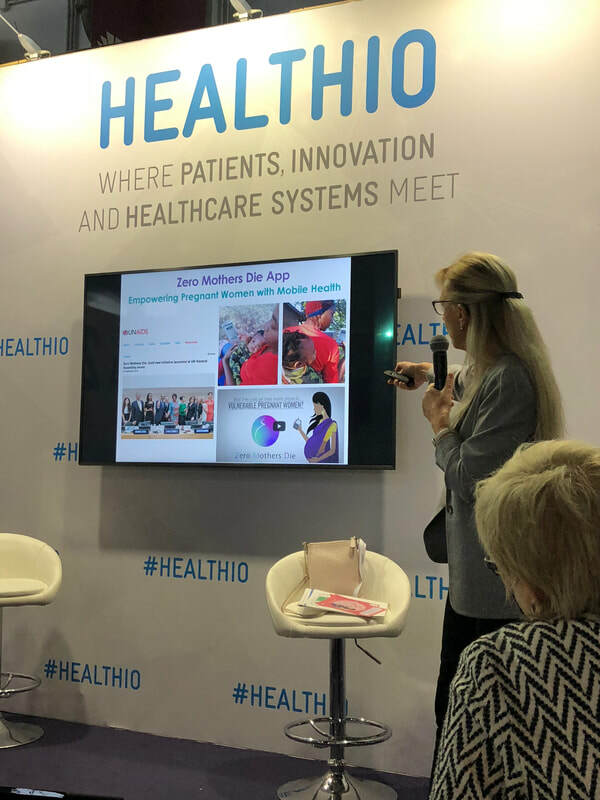 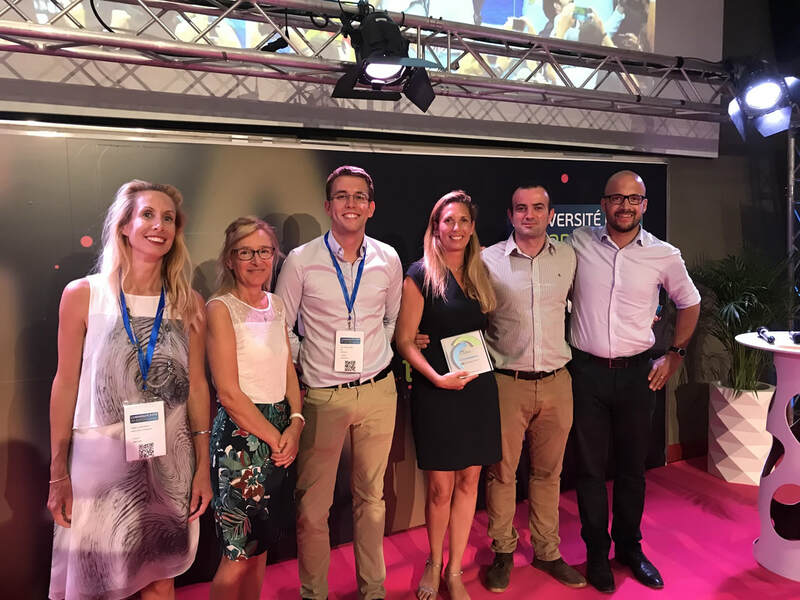 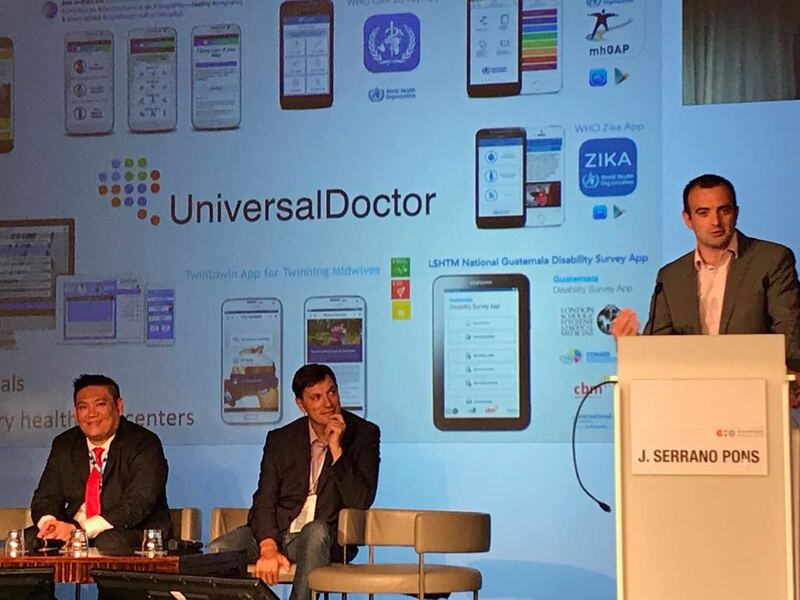 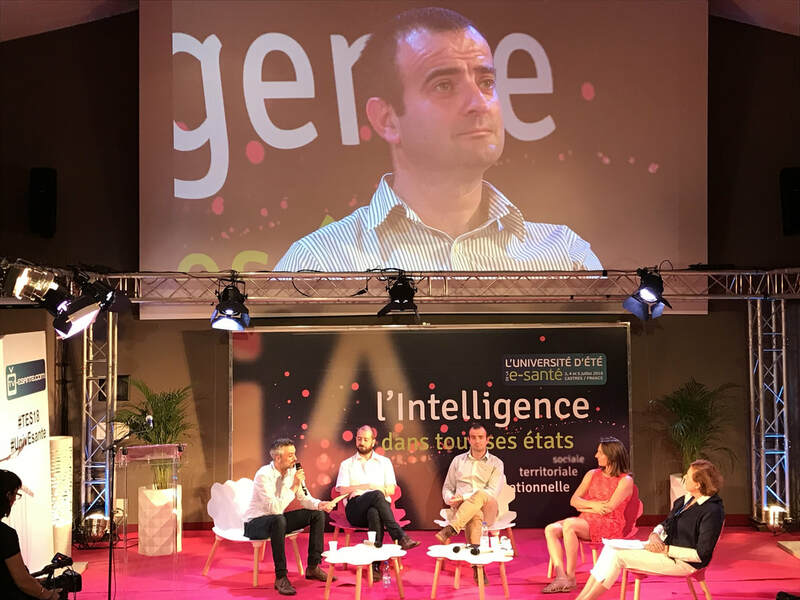 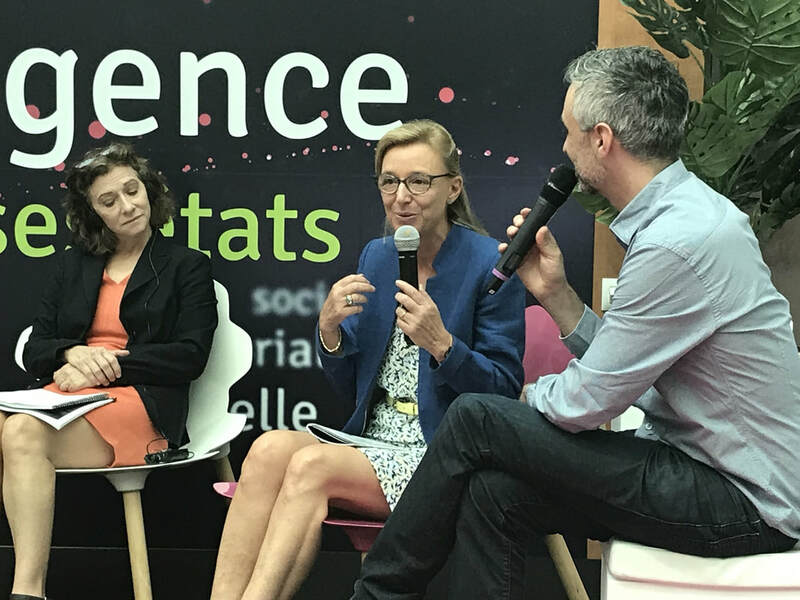 Congratulations on the wonderful presence of ZMD at the eHealth World Monaco event, the ZMD app is specifically mentioned in this news article about the Princess! Princess Caroline visited the e-HealthWorld salon, dedicated to new technologies in the medical field. 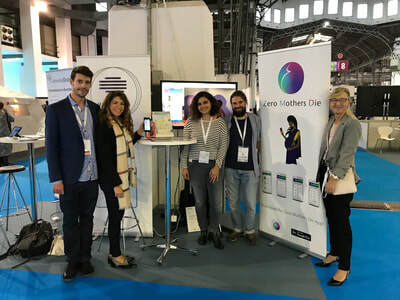 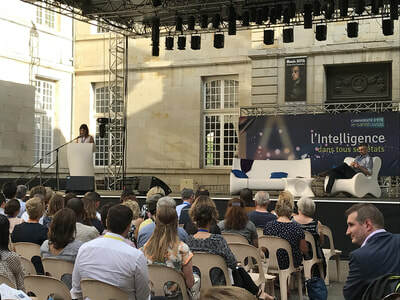 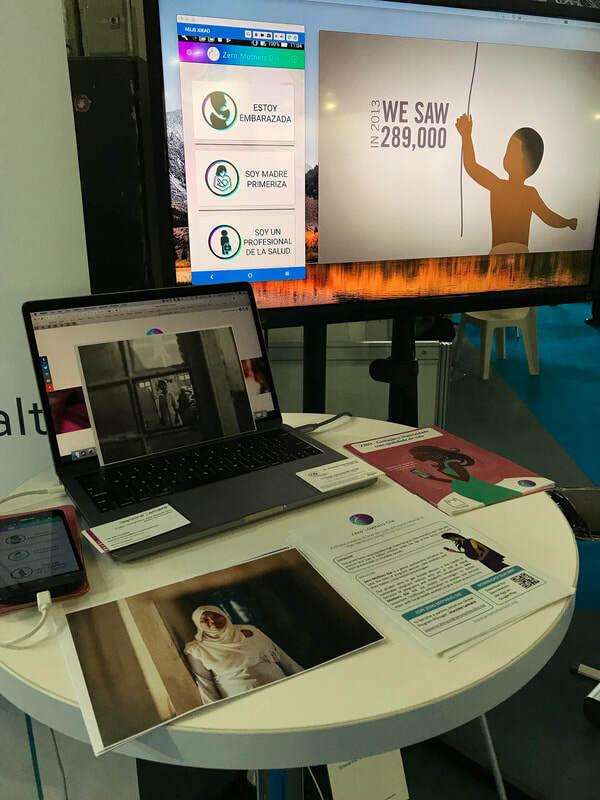 The 2018 edition of the event looked at how new technologies can help pregnant women in Africa. 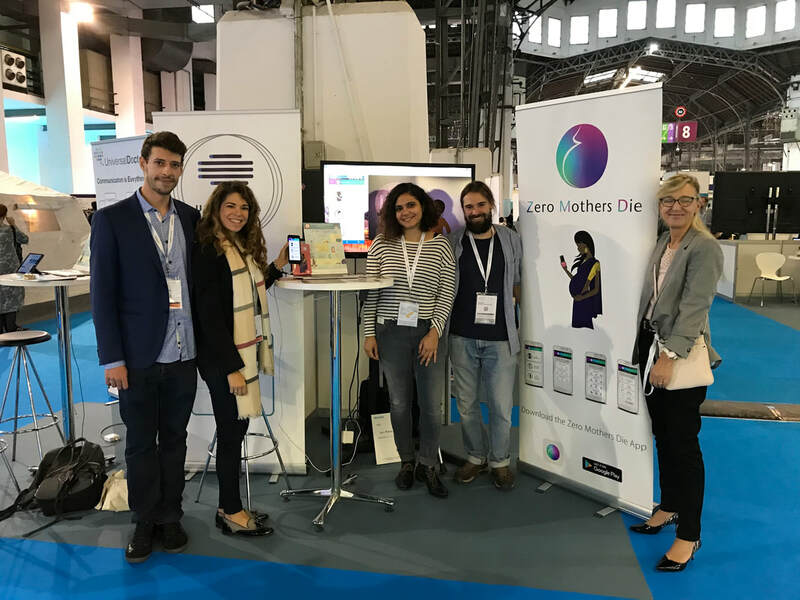 In places where there are no doctors, for example, help and advice can be remotely transmitted to midwives with a smartphone. This notion of exchange between Africa and other countries attracted the attention of Princess Caroline. She took part in the exchanges between a group of specialists behind the ‘Zero Mothers Die’ app and the public. 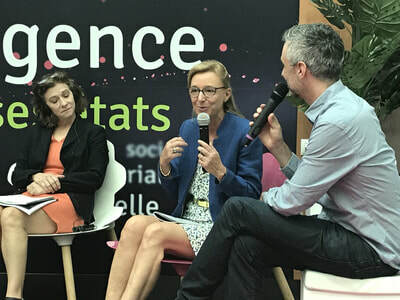 "The Fashion Industry: Women's Friend or Foe"